Looking for presents to wrap and place under the Christmas tree for the foodie in your life? Look no further! Here are some great ideas for treating friends and family – as well as suggestions for places to enjoy a slap up feast and avoid the washing up this December. From a perfect free-range turkey to indulgent handmade puddings via a British cheese board selection and English sparkling wine, you can put quite the Christmas dinner spread on using only Local Food Britain members’ delicious produce. 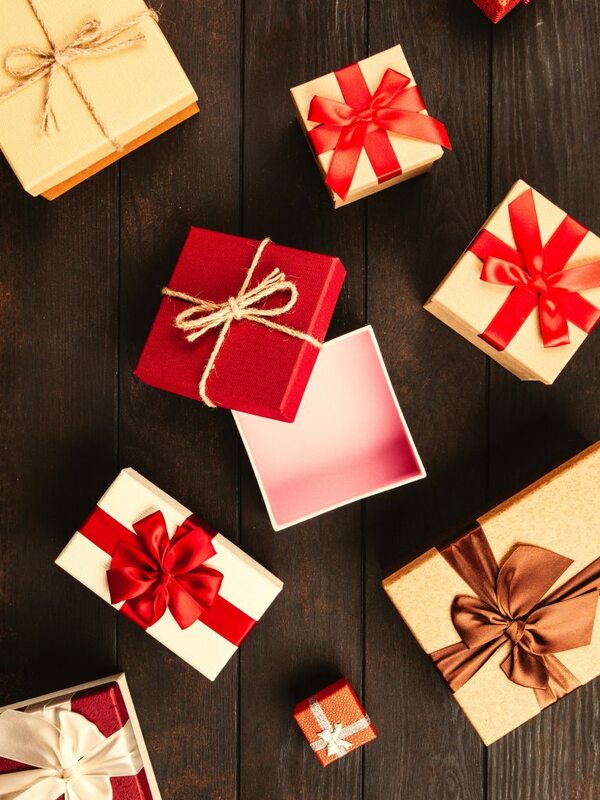 Here are a few ideas to help impress your friends and family this festive season. 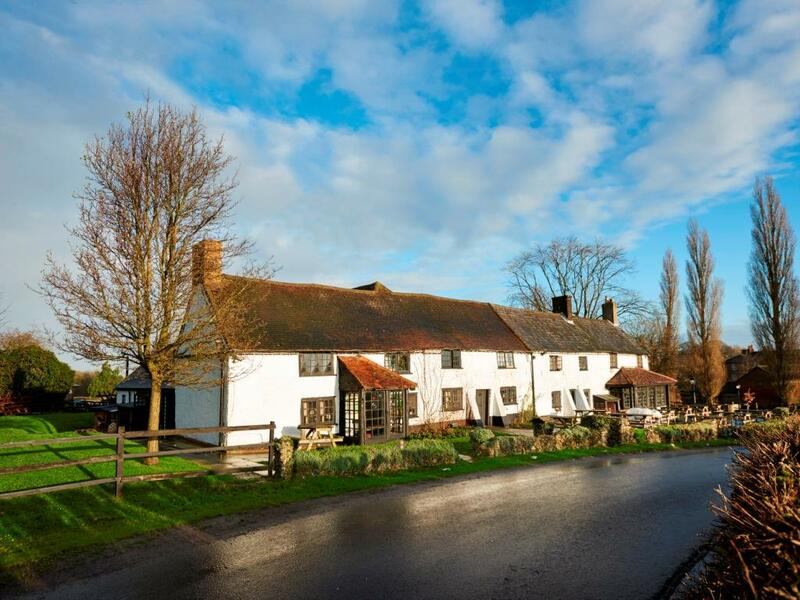 The White Bear is a charming Grade II listed country inn dating back to the 16th century nestling between two farms in the tiny hamlet of Fickleshole, near Warlingham in Surrey. Call 01959 573166 to book a table during the festive season. For nearly 40 years, La Barbe has merged French culinary flair with the produce of Britain, and in the run up to Christmas its gallic charm really comes into its own – it’s a perfect place to make new memories with friends and family. Call 01737 241966 to book. Found on the way into the New Forest, Spot in the Woods is an idyllic place to escape the hustle and bustle of hosting during the festive season. Discover the flavours of Hampshire in their Kitchen Cafe, which opens for lunch and dinner, or book a stay in one of their lovely rooms. Call 02380 293784 to book. Situated on the Titsey Estate in the Surrey Hills Area of Outstanding Natural Beauty, the 16th century country Botley Hill Farmhouse is known for its breathtaking views across the North Downs. This popular country inn is well worth a visit – although call ahead as it gets busy! Call 01959 577154 to book. The award-winning Chez Vous French restaurant at Warlingham is a fusion of impeccable Gallic heritage and well-established British roots. Whether you're meeting friends for a coffee in the lounge bar, or planning a celebratory meal in the restaurant, Chez Vous is a great find. Call 01883 620451 to book. Dating back to the 1500s, The Greyfriar has been the village pub in Chawton since the time of the Spanish Armada. This Hampshire pub is found directly opposite the former home of world-famous author Jane Austen, which is now a museum, so it's a perfect destination for a festive day out. Call 01420 83841 to book. Winner of Farm Shop of the Year at the 2018 Surrey Life Food & Drink Awards, Priory Farm is a one-stop shop of great local produce and unique gift ideas. 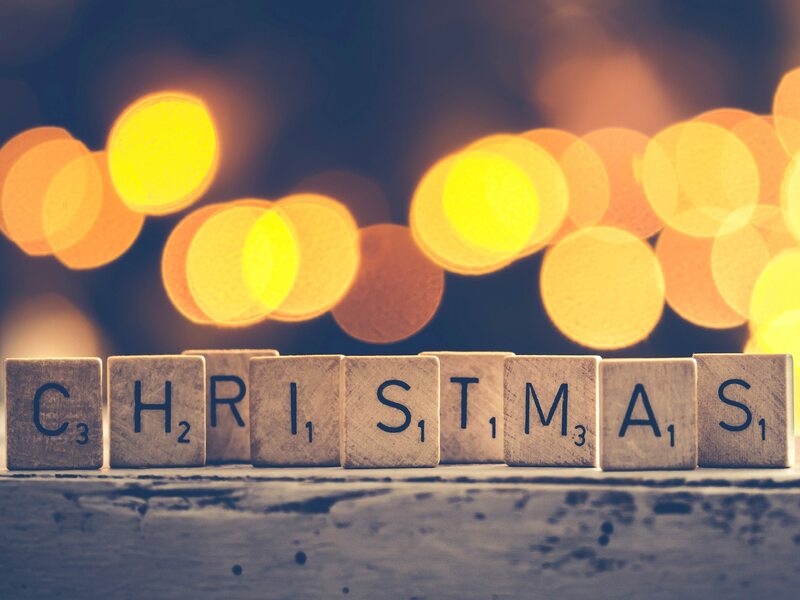 Whether you’re looking to order your Christmas turkey or fancy updating your festive decorations, this is one retailer that always brings the festive cheer. Know a beer lover who prefers a new experience and flavour with every bottle? Well Hop Stop in Oxted is the place to head. Their lovely little shop is stocked wall-to-wall with their handpicked beers from around the world, including a number of local offerings too. 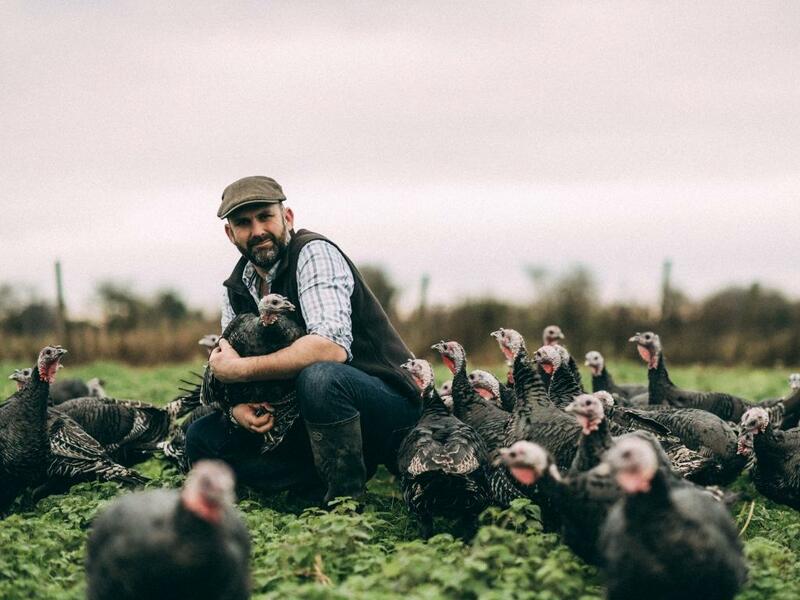 Garsons of Esher is a family-owned farm shop, garden centre and pick-your-own farm with a newly-opened restaurant serving food grown on the farm and from other local producers, like meat from the farm shop butcher's counter. They also have a site in the small village of Fontley, near Titchfield, Hampshire. Best known for the fresh fruit and vegetables they supply top pubs and restaurants with, Secretts of Milford also has a great array of goodies when you’re looking to stock up for the festive season. With a stunning listing of over 300 cheeses, plus deli items, bread and cakes, chocolate, and more, it’s no wonder Secretts is such a proven gourmet destination. 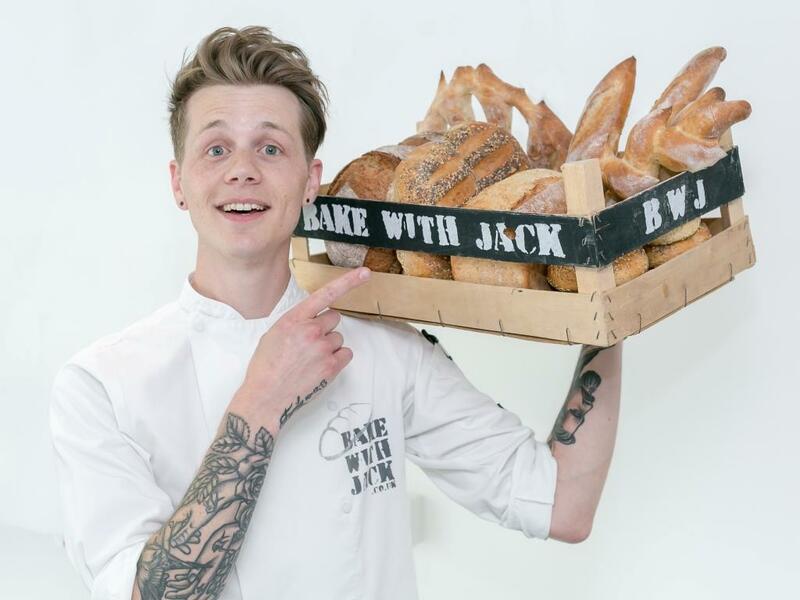 The only thing better than freshly baked bread is bread freshly baked by you - that's what Jack Sturgess, the dynamic young baker behind Bake With Jack, wants to show you. If you know somebody who is keen to learn the art of baking, then one of Jack’s workshop vouchers is the perfect gift for Christmas. His courses are hosted in the Mayford Centre, Woking. Born out of a passion for local produce and seasonal ingredients, The Salt Box has set out on an adventure to bring people together through food and fire in and around the south east of England. Just in time for Christmas, they’ve now launched Salt Box gift vouchers, which are eligible towards any of their pop-up dining events or cookery courses. Anila’s sauces are based on a traditional family recipe, made from the freshest ingredients in small batches. Based in Walton-on-Thames, her Indian Vegetarian cookery classes are designed to provide you with a variety of tasty nutritious meals that you and your family can prepare and enjoy together. Love a curry but don’t know how to cook one? Join Guildford’s Surrey Spice for a fun and hands on cooking session that starts off with a spice master class and follows on with you cooking five amazing dishes to enjoy over lunch with a glass of wine. Vouchers are available to buy as gifts. Quince House Cookery School in Limpsfield Chart is owned and run by Katharine Eldridge, who trained at Woking’s Tante Marie School of Cookery. You can purchase her gift vouchers or a Quince House Cookery Book to send to your foodie friends who are always eager to learn. The first in a series of seasonal collaborations with roving Surrey Hills supper club A Table Outside and Dorking distillery The Gin Kitchen. Join us for cocktails in The Gin Kitchen Lounge from 6pm followed by a tour of the distillery. The 30 minute tour ends at our long table where you’ll take a seat to enjoy a wonderful three course meal with spirit pairings. For this event, Surrey chef Laura Scott, renowned for her sublime flavour combinations, will be using produce from the surrounding areas. Tickets are £95 per person and include: A signature cocktail on arrival A tour of the distillery A three course meal paired with cocktails conjured up by our mixologist To finish, a sweet treat and and a liqueur Tickets are strictly limited to 24. Please visit www.atableoutside.com now to reserve your seat at the table. 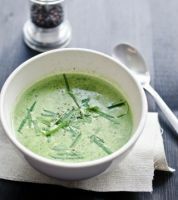 Come and join us for inspired hedgerow foraging in the wonderous Surrey Hills with the famous John Wright! We will walk around the Surrey countryside where foraging expert John Wright will teach you to recognise the many fine dining opportunities that can be found in hedgerow, wood and field. The day will start with a traditional forager's nip - and include a wild cocktail at some point in the proceedings, just to keep you going. 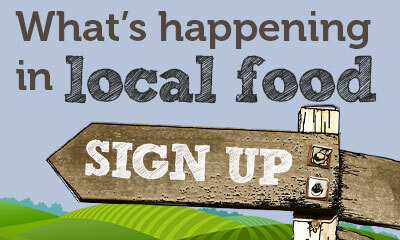 At the end of the foray John will demonstrate how to cook rural gastronomy from your foraged treasures. John Wright of River Cottage fame is a Dorset forager of sea, land and hedgerow who is passionate about sharing his love of all things wild and edible with others. Through his writing, forays, talks, tv and radio appearances he encourages all to take at least an occassional cook on the wild side. He is the author of three foragers guides for the River Cottage Handbook series (The Edible Seashore, Hedgrow and Mushrooms). The first ever 'Surrey Day' takes place this year on 4th May. Organised by Visit Surrey, it will celebrate the best that Surrey has to offer. Celebrate #SurreyDay at the Silent Pool (10am - 6pm) where our cluster of artisan food and drink producers will come together to bring you some of Surrey's best local food and drink! Mandira’s Kitchen will be offering their award-winning street food to sample on the day - tour their newly opened kitchen and cookery school and also buy their delicious freezer meals to take home. Sample world-famous gin and cocktails from Silent Pool Gin, award-winning English Wine from Albury Vineyard and delicious cheese from Norbury Blue. Plus locally brewed beer from our friends at Tillingbourne Brewery, and ice cream courtesy of Moooh. Enjoy live music (2pm - 4pm) whilst you soak up the atmosphere at the Silent Pool, then stroll up to the vineyard to experience amazing views over the #SurreyHills on their free self-guided vineyard tour & kids toy trail.